I bought my first 7000 from a local store, it had some age on it because the cellophane was starting to turn colors.Also they keep their humidor slightly on the dry side so those classic Padron flavors really popped out. I got the dry cocoa, slight pepper and spice, it remained consistent throughout the smoke. I went back the following day and grabbed three more from a different box and got the same flavors. So I placed a bid on the auction site here and won a box, I plan on letting them rest for at lest 6 months before I start to smoke them. 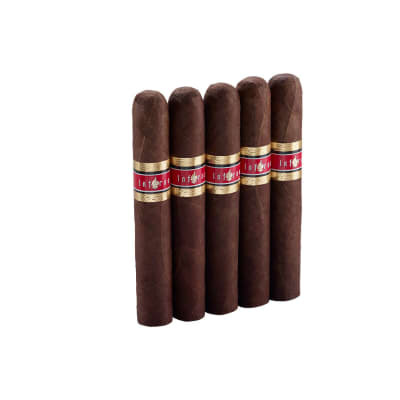 I have plant of them in the other humidor from buying 5 packs from Famous. One last thing, I like full bodied smokes but these tend to knock my socks off some. This is one of my favorites and it quickly becoming my daily smoke. 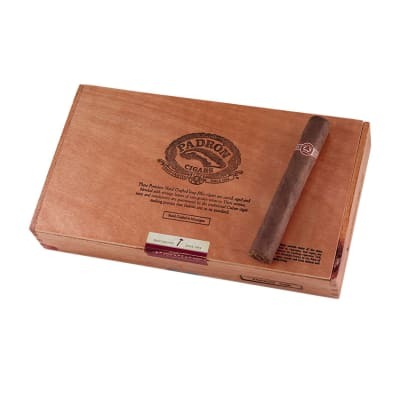 I used to only smoke Padron Anniversary but the 7000 s were a gift and I love them.. Outstanding price point for an outstanding cigar . These are my new favorite Padrons short of the 1964 Anniversary No.4 s. The 7000 beats out every high 90 plus rated cigar Ive tried in other brands. Great for long smoke times. I m a bit new to the cigar scene. 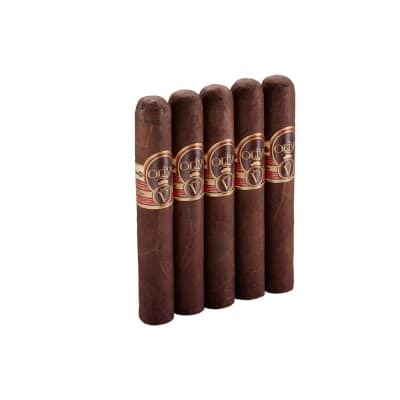 I tend to spend around $6-10 a cigar. 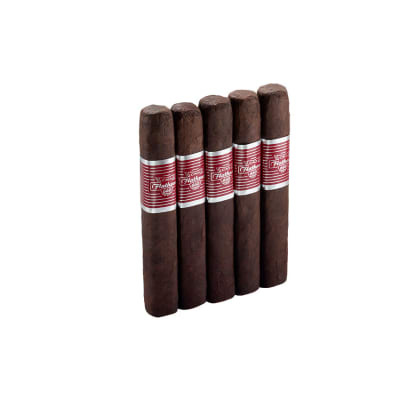 So far, the Padron 7000 natural or maduro, ive had both is my favorite... and it s not really that close. I had been smoking cigars during the NFL games with a few friends. I brought over the Padron 7000 and it won everybody over. They didn t want to smoke anything else. Since Im not an expert, the only thing I can really say is it is a really smooth smoking cigar. Full of flavor, but not overbearing. The only disappointing part is when it s gone!